Yonge-St. Clair sometimes seems like it is its own city. 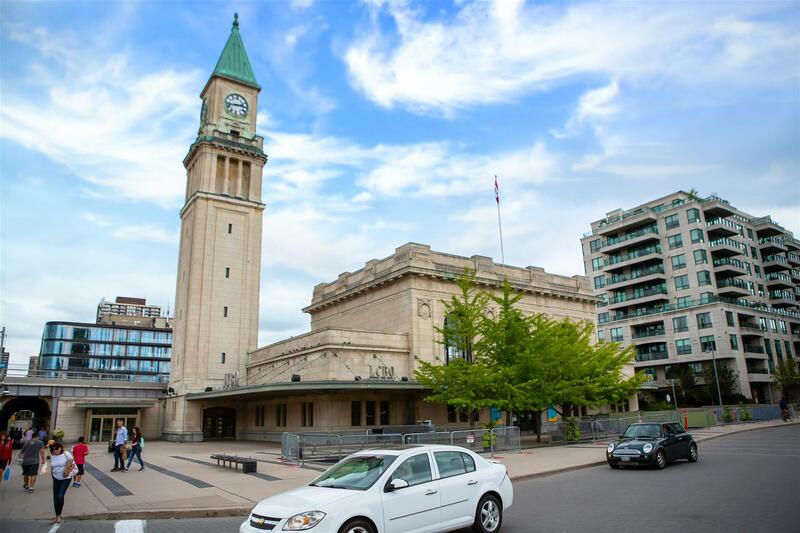 It has everything one could ever need, from restaurants and shopping options to some of Toronto's best schools. Location: Yonge-St. Clair is located in Midtown Toronto, almost 5 kilometres away from downtown. The heart of the neighbourhood lies at the junction where St. Clair Avenue and Yonge Street meet. 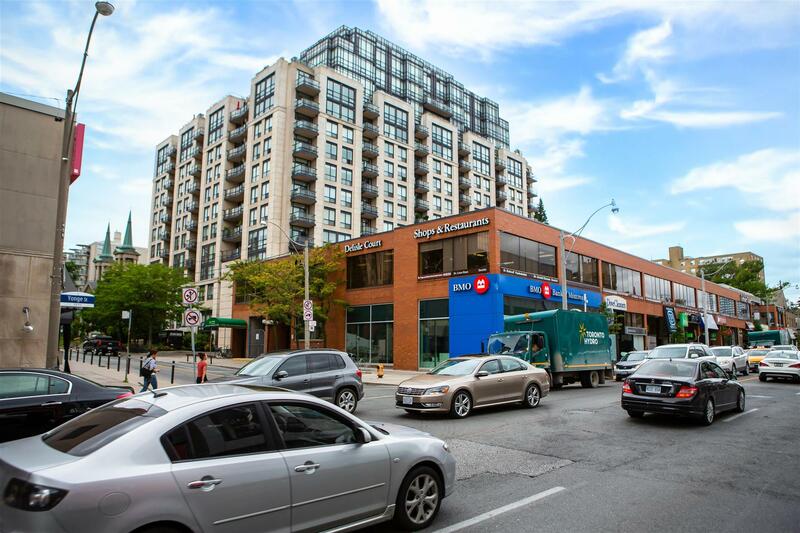 Yonge-Eglinton, another crossroad community, is located north of Yonge-St. Clair, less than 10 minutes away. Simply take Yonge Street and continue north to Eglinton Avenue. Transportation: There are many transit options in Yonge-St. Clair. The main one is the subway, with the St. Clair station only a short walk from the intersection. Streetcars also provide an alternative, with the St. Clair line traversing the whole length of the avenue. To get to Downtown Toronto, you can take the subway or drive down Yonge Street, Avenue Road, or Mount Pleasant Road. Who lives here: Part of Yonge-St. Clair's charm lies in its ability to balance its residential and commercial character. Because of this, a wide variety of people live in the neighbourhood. The local population includes professionals and growing families. Yonge-St. Clair has some of the best schools in Toronto, which include Brown Junior Public School, Deer Park Junior and Senior Public School, Our Lady of Perpetual Help Catholic School, De La Salle College, and Upper Canada College. Yonge-St. Clair is home to a thriving condo and loft market, filled to the brim with a wide variety of options. 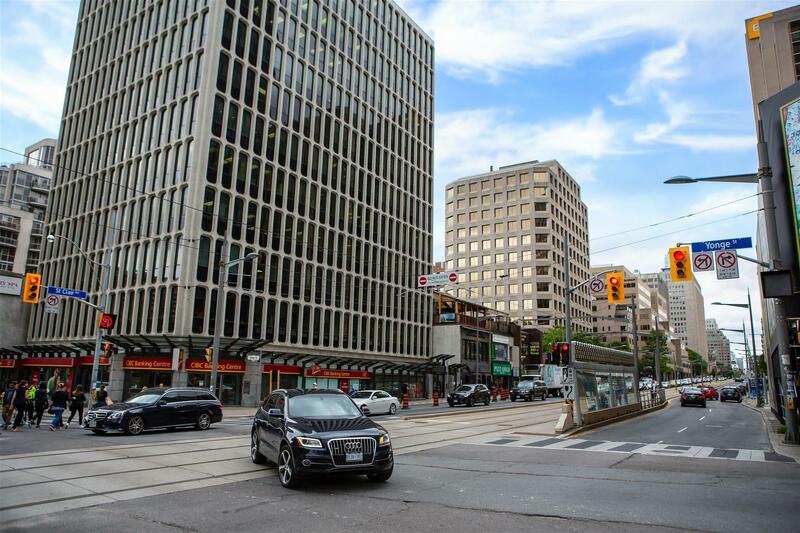 Over the years, the local condo and loft market has seen a rise in demand as Yonge-St. Clair solidified its position as one of Toronto's bustling shopping and business centres. Some of Yonge-St. Clair's mixed-use buildings house luxury condos, terraced penthouses, and lofts. High-rise condo buildings are also present and offer spacious suites, elegantly appointed with high-quality materials. These housing options are all a short walk away from Yonge-St. Clair's best shopping and dining, as well as outdoor recreation. Condo and loft options abound in Yonge-St. Clair. Contact Casey Ragan today for a better look at Yonge-St. Clair's loft and condo market. Shopping: Yonge-St. Clair has established itself as one of Toronto's major shopping destinations. 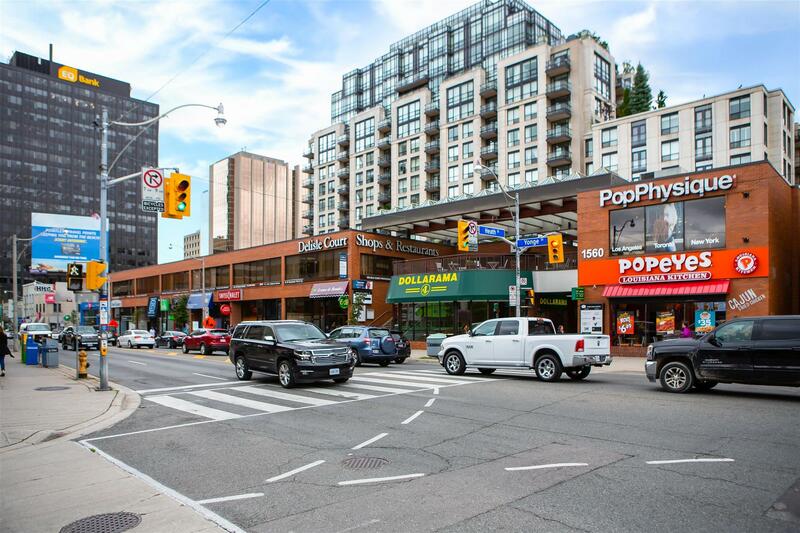 The whole stretch of Yonge Street alone is host to a large concentration of shops, from high-street fashion boutiques to local grocers and other specialty retail stores, such as Sobeys and Book City. Wining & dining: Torontonians often go to Yonge-St. Clair to indulge in the area's dining options. Highly-rated restaurants in the vicinity include Nove Trattoria, Union Social Eatery, Capocaccia Trattoria, Cava, and Sunny Morning Breakfast & Lunch. Recreation: Yonge-St. Clair not only offers good shopping and dining but solid outdoor recreation options as well. Not far from the neighbourhood centre is David A. Balfour Park, which even has a forested trail for running and mountain biking.